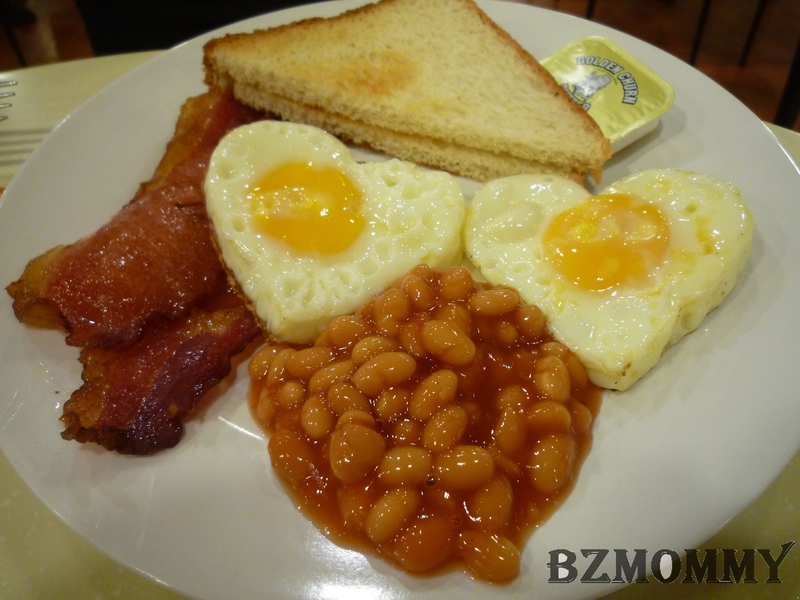 My love : Hearty Breakfast! Yap, I am a breakfast person. 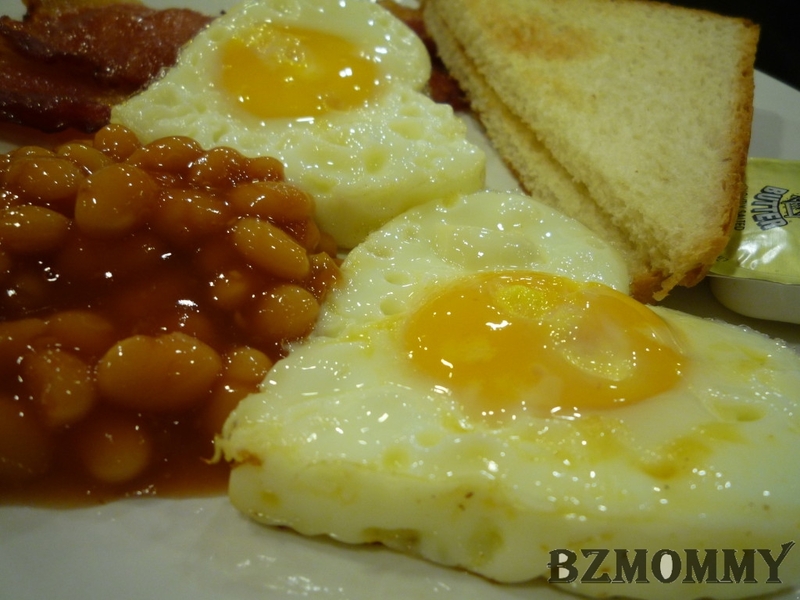 I need them or I will go dizzy by 10am.. 😮 Plus, it makes me feel good to start the day with a good breakfast! 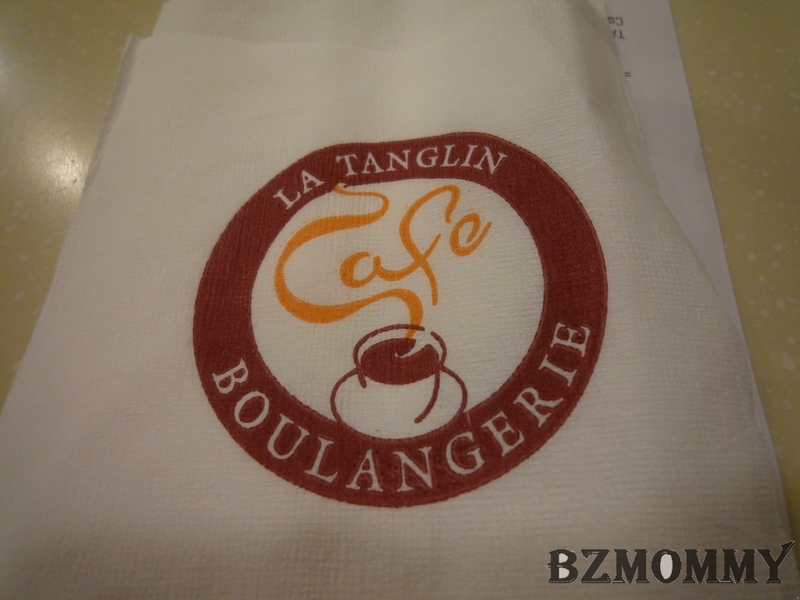 Dear bought me to this Boulangerie Cafe at Tanglin Mall during one of our leave day. 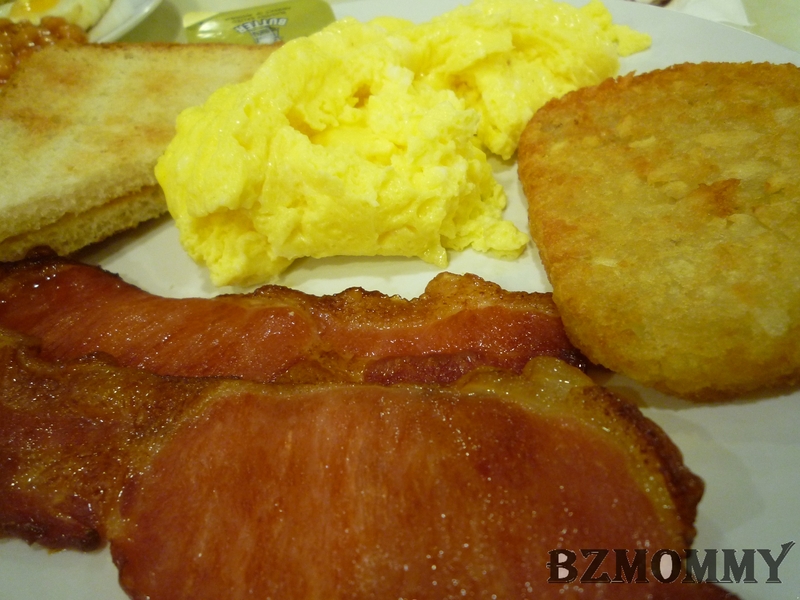 They serve good and affordable breakfast set. And of ‘cos good coffee! 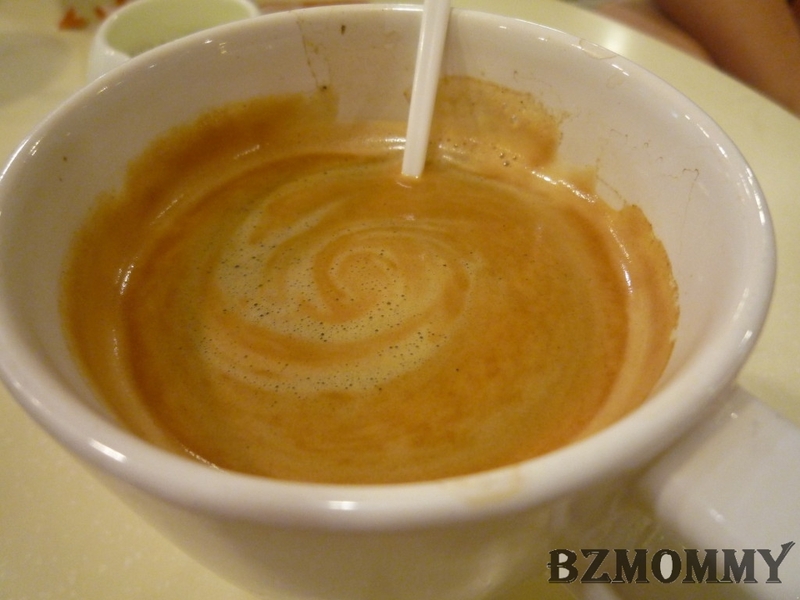 Look at the swirl on my coffee! I tried to draw a heart but failed. LOL! My breakfast set and the closed up..
Looks delicious right? And it really started our morning in a great way! 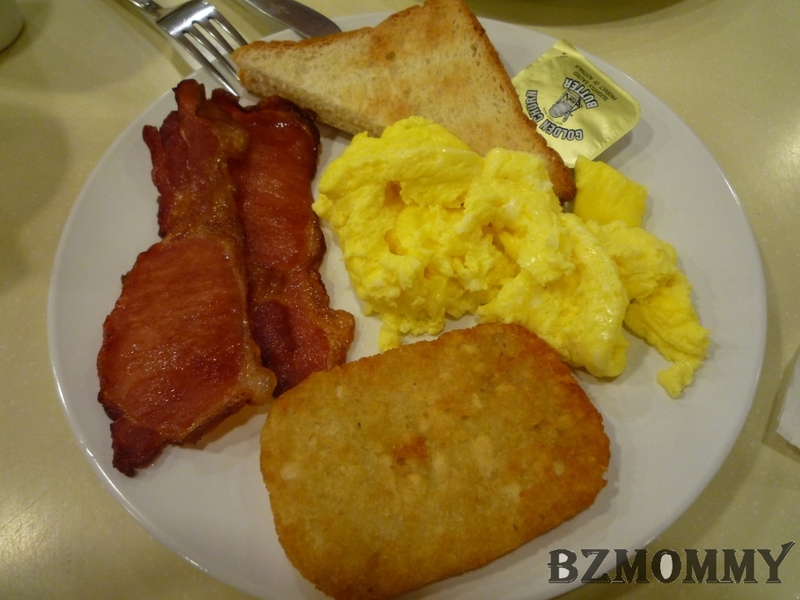 This entry was posted in Food and tagged Food.